HealthProm began as a Medical Exchange Programme between the United Kingdom and the former USSR, set up by doctors and allied professionals to promote health education and development through tours, conferences and exchange visits. With an early emphasis on public health, child psychiatry, paediatrics and obstetrics, it evolved to develop a more concentrated focus on Safe Motherhood and the prevention of maternal and neonatal mortality. Over subsequent years, HealthProm has expanded its scope to respond to additional needs in the region, thus working more broadly in the social care of vulnerable children and families and advocacy on their behalf. UK-USSR Medical Exchange Programme established, focusing on general public health, child psychiatry, paediatrics and obstetrics. HealthProm advises the UK Government on the development of a health cooperation programme between the UK and Russia, aimed at supporting professional exchange on best practice, awareness raising and evidence-based training. HealthProm strengthens its existing focal areas, whilst simultaneously developing new expertise in the areas of social care for vulnerable children and children with disabilities. It expands into several new countries. HealthProm develops new programmes to support children with disabilities and develop community-based alternatives to institutional care of young children (Kyrgyzstan and Tajikistan). 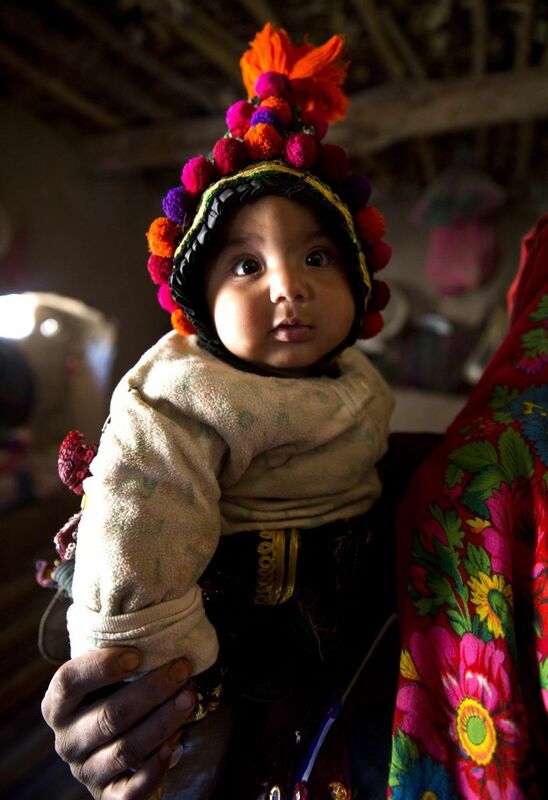 Work in maternal and child health continues with a programme to address maternal and under-5 mortality in Afghanistan. HealthProm develops its work in promoting inclusive education for children with disabilities in Moldova and Russia. New areas are developed, including mobilising advocacy for the rights and needs of children with disabilities through civil society engagement (Ukraine), and supporting palliative care services for children with severe disabilities and terminal conditions (Belarus).